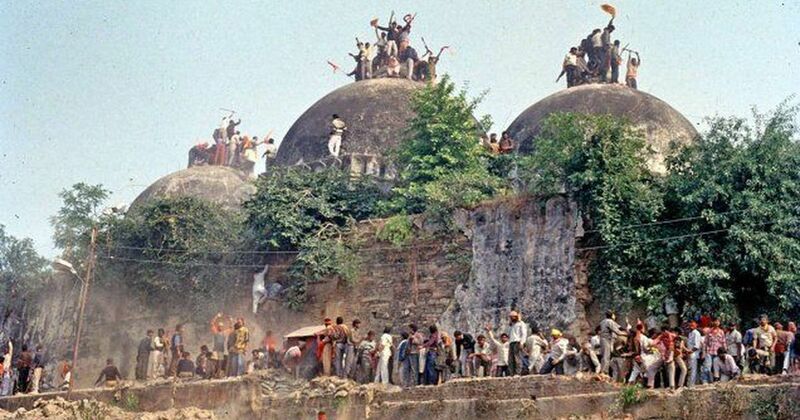 With all the jingoism prevailing in the country these days, there has been a lot of wounds that have opened up. These whole political things are taking over all intelligent discussions. Workspaces have filled in with groupism and people taking sides based on region and religion. No matter how much I refrain from getting into debates or forming opinions, people sometimes tend to get the better of me. When did we reach this situation of “we” and “they”. This poem is a rant to all my feelings right now, of whatever is happening in the country. Once somebody had asked, who’s your favourite superhero and why. Well, practically, I am not one of those who daydream about fictional characters or wishes to be one but yes I have a favourite. He’s none other than Clint Barton. Well many of you might not have heard his name. To begin with he is the man behind the mask of character of Hawk Eye (as Peter Parker is to Spiderman), a character from the Avengers. Why is he my favourite? Well to understand this you have to understand the background of my thought. He lost both his parents at a very young age, due to car accident. He is brought up in an orphanage and later runs away with his brother to join the Carson Carnival of Travelling Wonders. It is there, when he nurtures his skills to become an archer and he keeps practising every single day. 1. When you keep practising each and every moment of your life, you gain perfection. 2. While other superheroes were just near to fiction, this character was something close to real life. You neither need tons of money and cool gadgets to become a superhero nor you really need superpowers to become one. This is my favourite character. What’s yours? This night, this moonlight never again. Come, hark the cry of my heart. 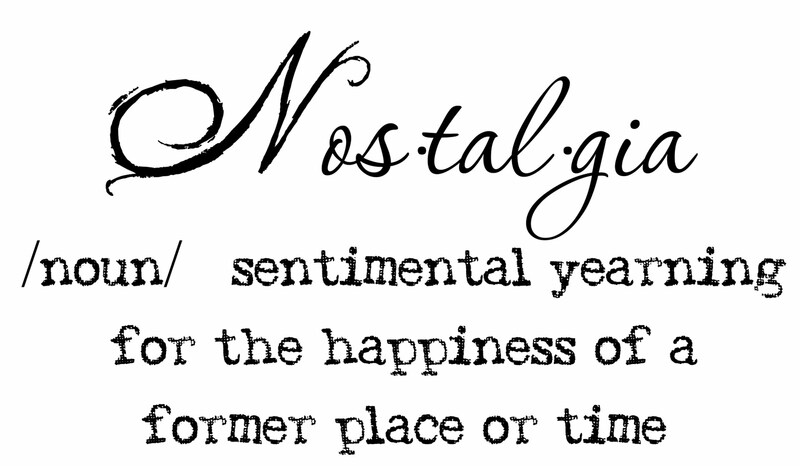 I am drenched in melancholy and nostalgia. Memories running down to the distant days. I’m lost…. Lost in remembrance of things gone by … of things gone unsaid… Lost in the winter of 2003… the 10th half street by the co-operative store… the silver rays of the moon falling through the leafless trees… the late night walks… of imagining things in future.. How would it be…? Just realized ten years since have passed. Wished, time could pass a bit slowly. He always knew that he was very close to the fact but still he was never sure about how to unveil it. The chemical composition of the engravings on the walls of the ancient mystic temples suddenly began to make some sense. 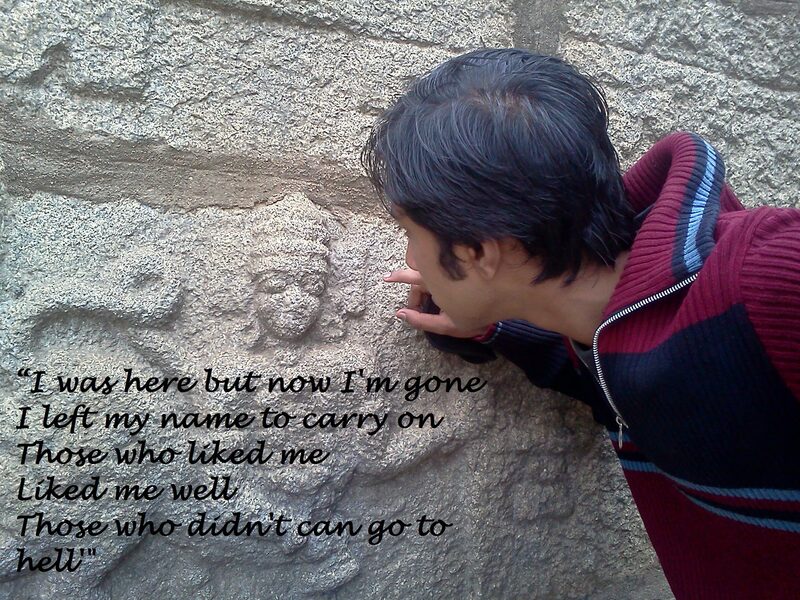 When he removed the suplhur layer… His jaws dropped down.. He examined very carefully the engravings. The truth lied naked in front of him. At last the time had come. The end of the journey had finally come. He could not believe his eyes. The Legend of 432 was finally solved. The ancient portal was now unlocked in his mind. 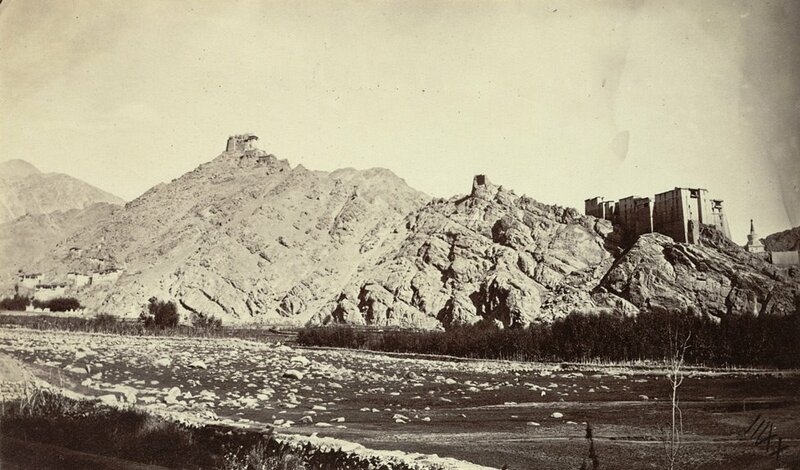 Sam looked at the photograph very carefully.This photograph, looking towards the rocky outcrop on which the palace and monastery of Leh, the capital of Ladakh, stand was taken by his grandfather who was also a journalist in 1873 and is from an album which forms part of the collection of Sir James Robert Dunlop Smith. The official purpose of the 1873 mission was to conclude a commercial treaty with the Amir of Yarkand and Kashghar. The mission had a deeper purpose, it was also to gather sufficient intelligence about this largely unknown area so as to be a step ahead of the Russians in what came to be called the Great Game, the struggle between Great Britain and Russia for mastery over Central Asia. Just after the photograph was taken, his grandfather went missing because he knew something about the secret of 432. This was the only remain. The monastery in the photo today no longer exists. He always thought of the strange IIIXX mark at the bottom right corner of the photo. Finally the light of wisdom dawned on him. contributed essentially to the creation of Mankind. 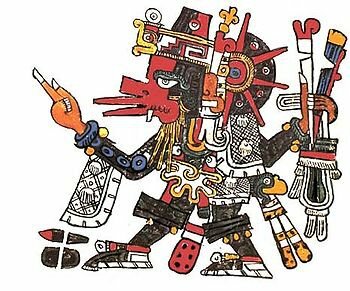 He also had anthropomorphic forms, for example in his aspects as Ehecatl the wind god.” This information was enough for him and he looked mystically at the number 432 engraved on the sides of the ancient carvings…..